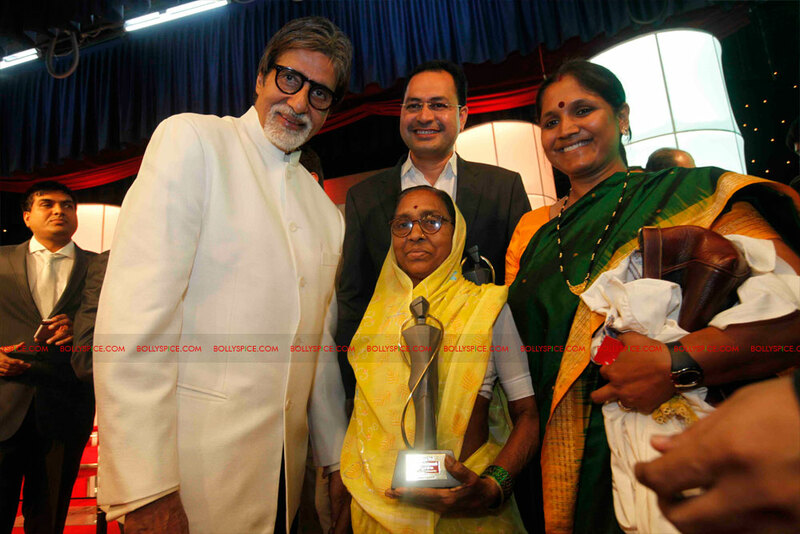 At a glittering ceremony in Mumbai yesterday, Her Excellency Smt Pratibha Patil, the President of India, gave away the prestigious Maharashtrian of the Year awards for 2011. 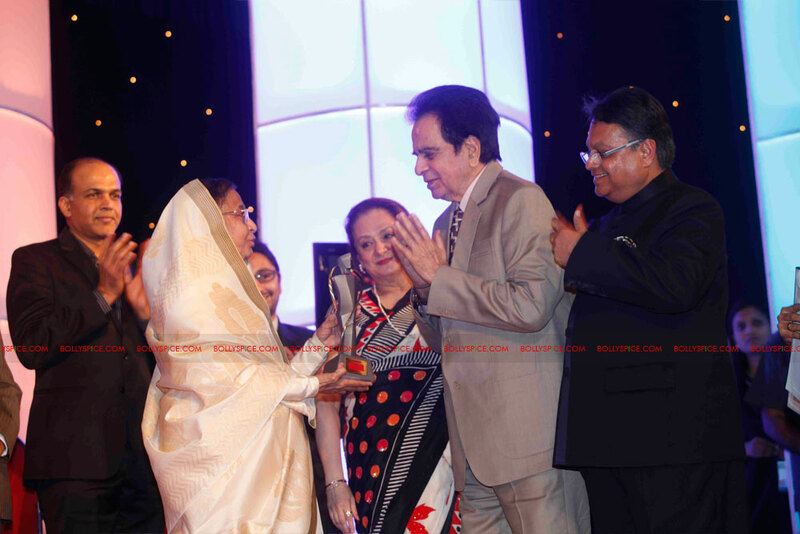 The grand function of the awards was presided over His Excellency Shri K. Sankaranarayanan, the Governor of Maharashtra. 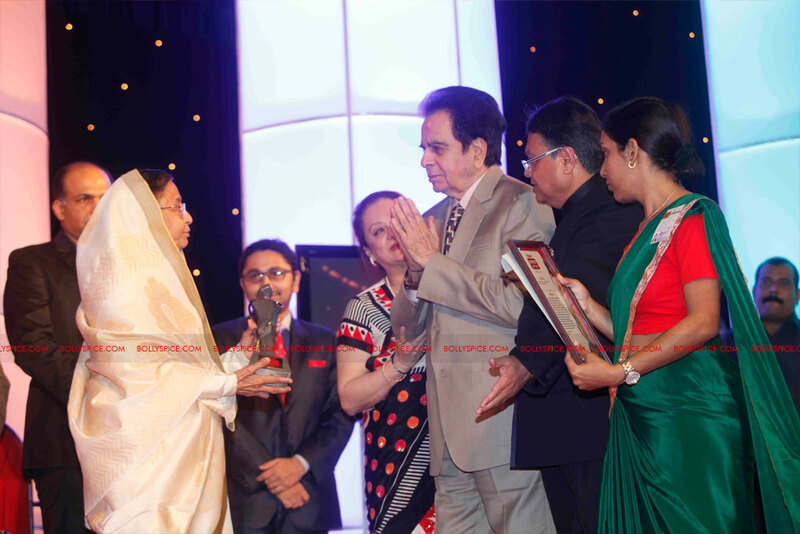 A veritable Who’s Who of renowned celebrities and public figures from Media and various other walks of life turned up to applaud the winners for their selfless work and achievements. 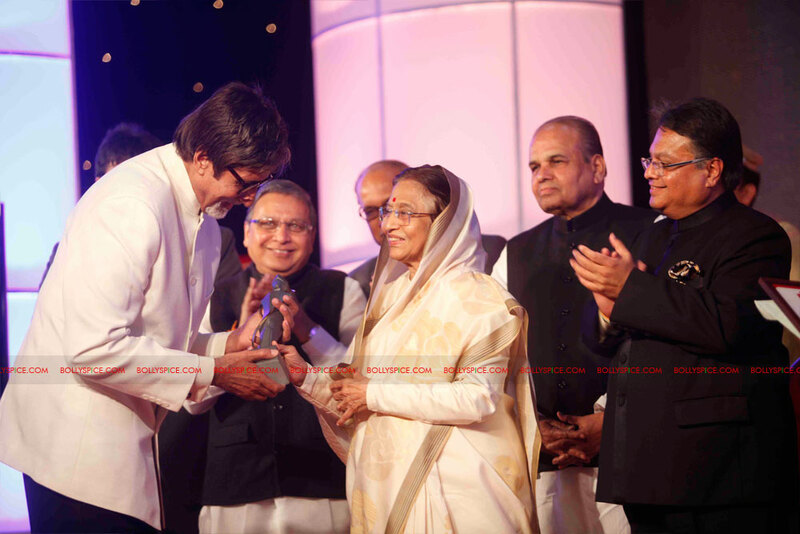 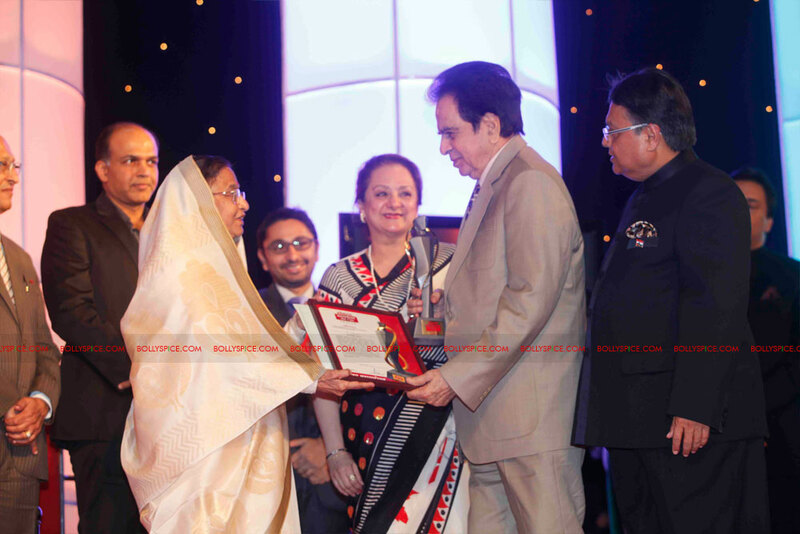 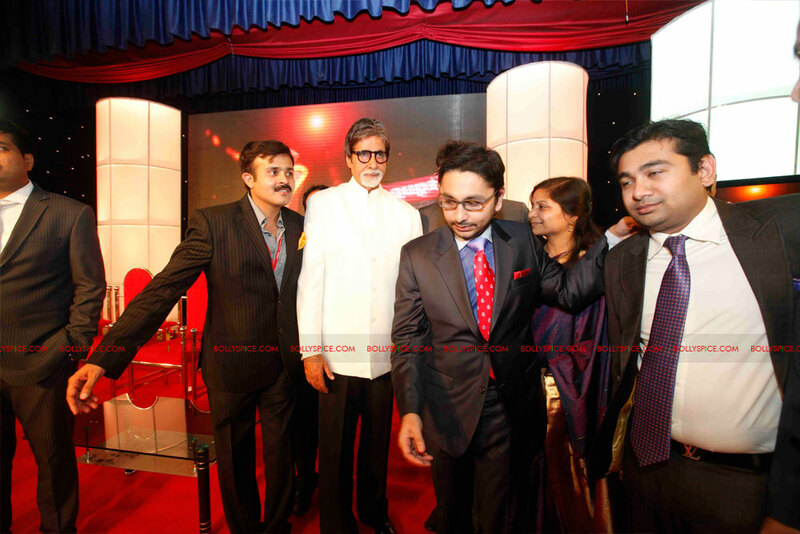 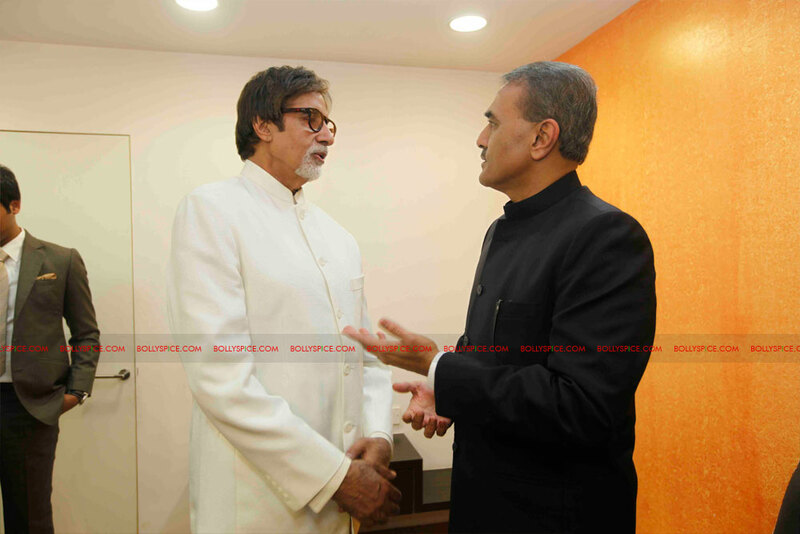 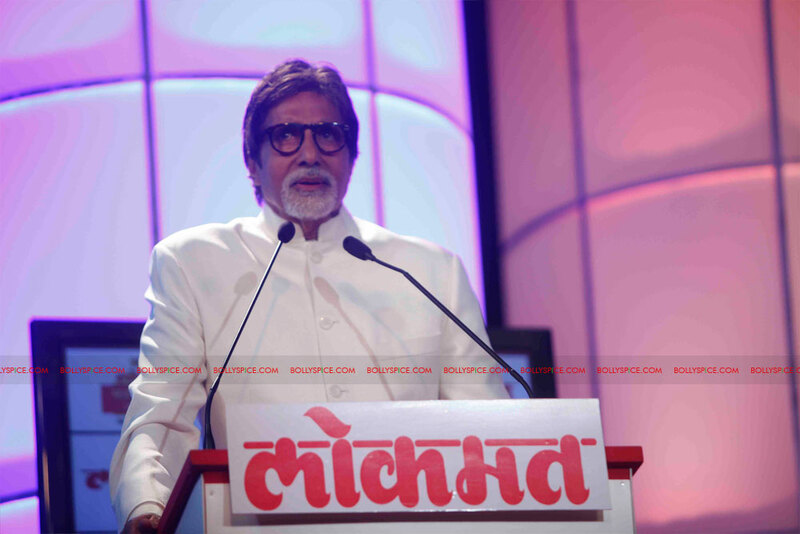 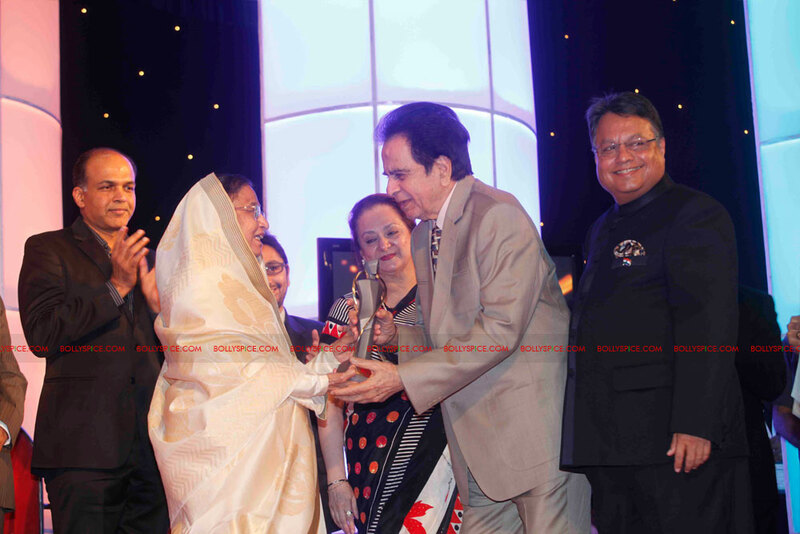 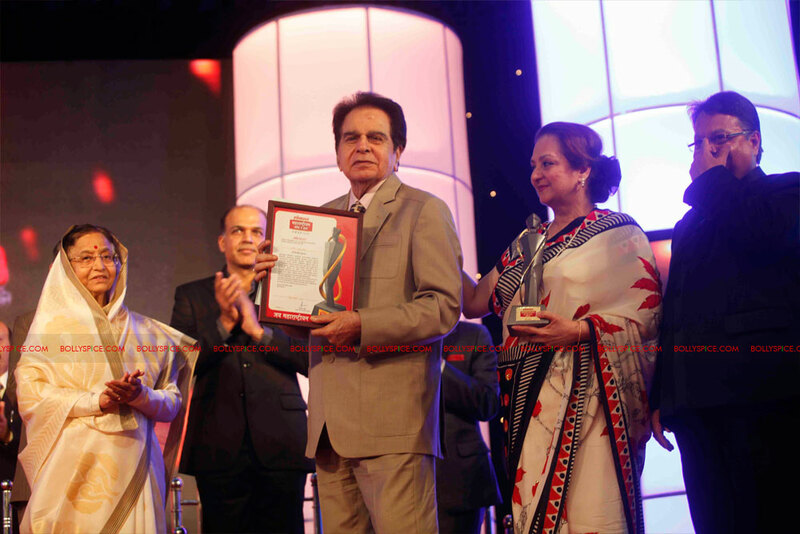 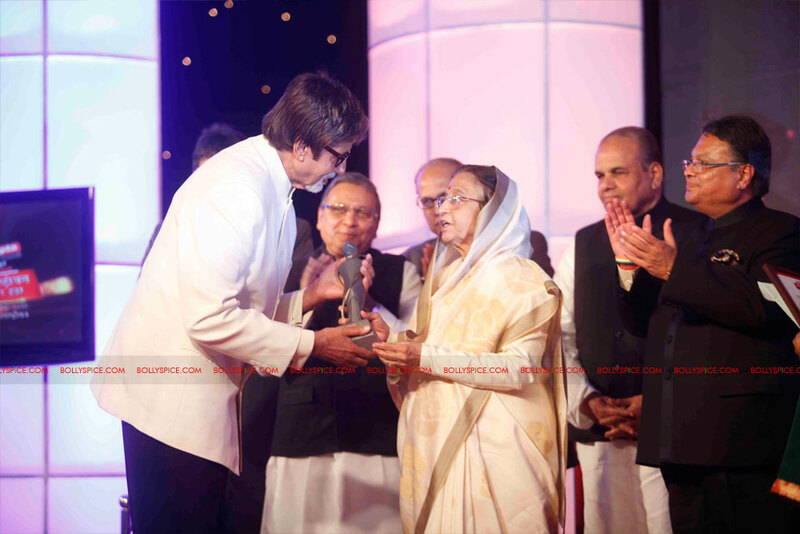 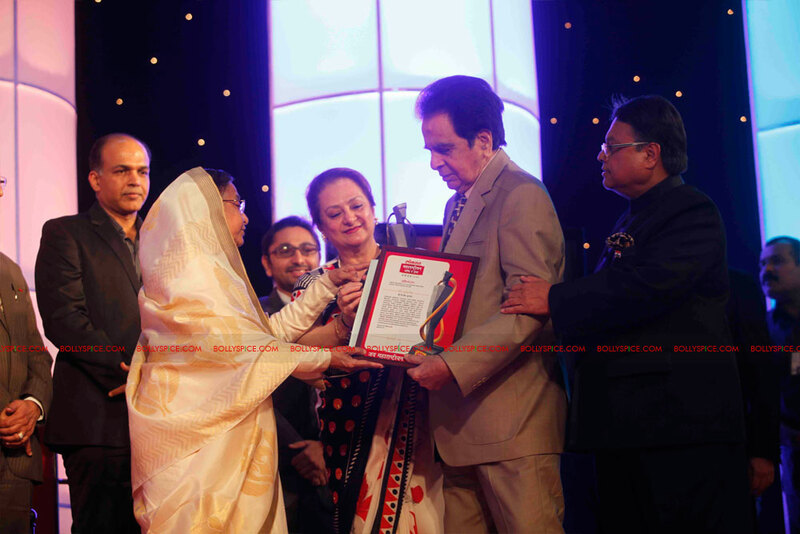 Apart from the eight illustrious Maharashtrians who won the Lokmat Maharashtrian of the Year 2011 awards, the President presented film legends Amitabh Bachchan with the Lokmat MOTY MANBINDU Award and Dilip Kumar with the Lokmat Jeevan Gaurav (Lifetime Achievement) Award for their immense contributions to the world of cinema and entertainment. 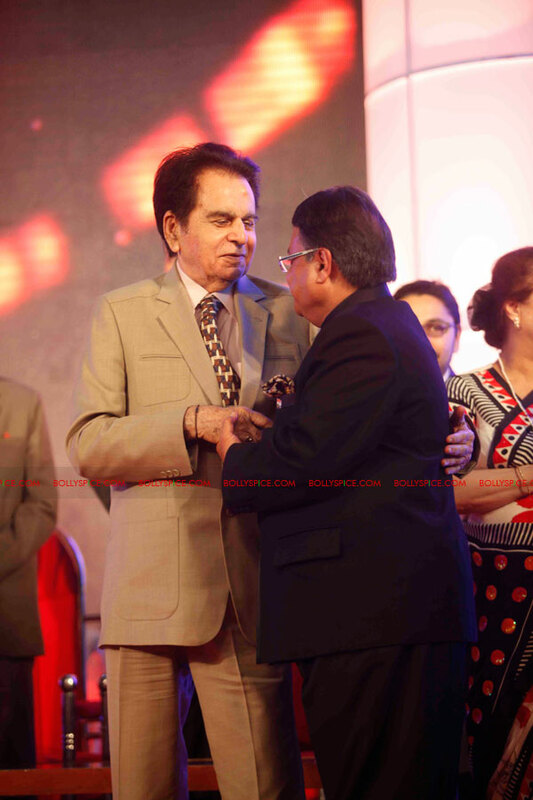 Both received a trophy, a citation and Rs 5 lakh each. 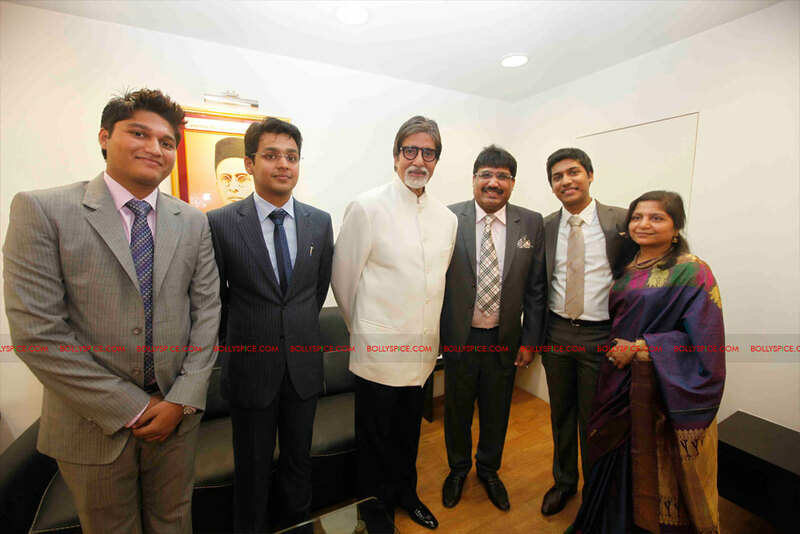 Paromita Goswami from Nagpur for Social Service & Public Service; Dr Himmatrao Bavaskar from Mumbai for Science & Technology; Raju Shetty from Kolhapur for Politics; Hanmant Gaikwad from Pune for Business; Bandopant Rakhmaji Khedkarfrom Pune for Art; Kishor Kadam from Mumbai for Literature; Veerdhawal Khade from Kolhapur for Sports, and Sheikh Nasir-Sheikh Niyaz from Nashik for Entertainment. 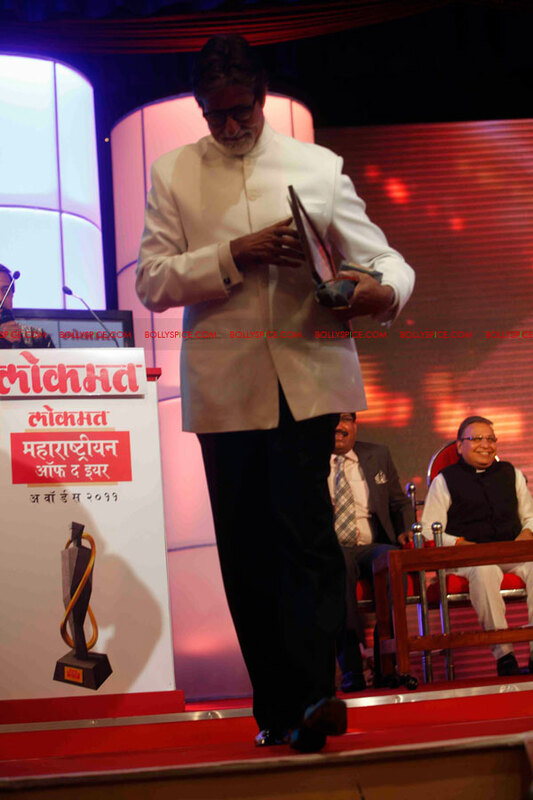 The winners received an individual citation, a trophy and a cheque for Rs one lakh as a token of Lokmat Media’s appreciation of their immense contribution to the progress of Maharashtra. 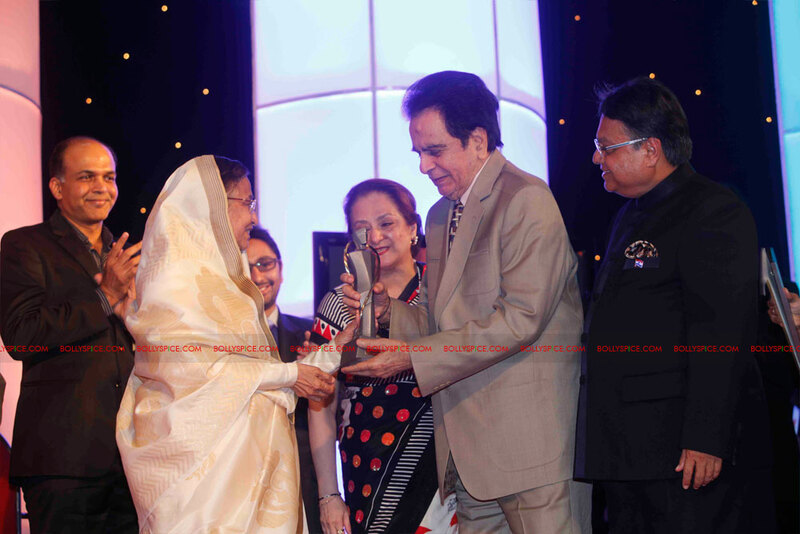 Vijay Jawaharlal Darda, MP Rajya Sabha and Chairman – Lokmat Media Limited, said, “The winners here today represent the best spirit of selfless and dedicated service to our glorious state, and truly deserve to be saluted with ‘Jai Maharashtrian’. 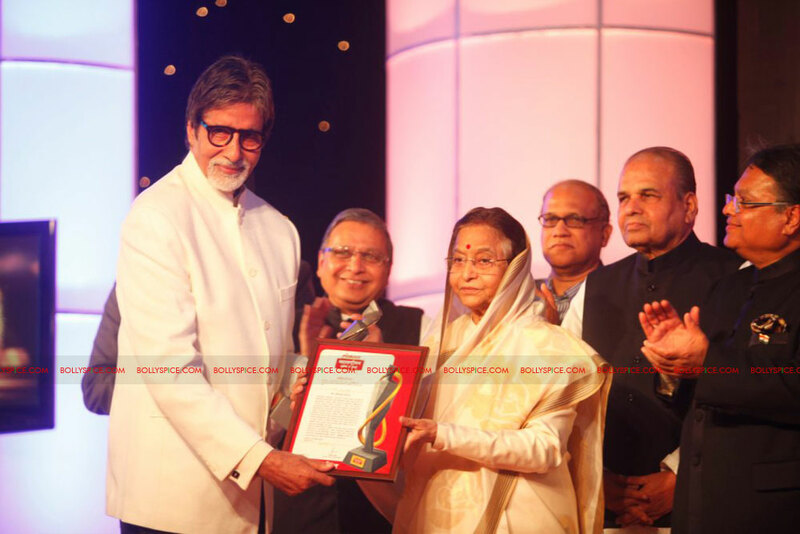 I am confident that receiving this high award from the Her Excellency Smt Pratibha Patil, the President of India, will inspire them immensely, and will also encourage others to emulate them.” He thanked Her Excellency Smt Patil for having graced the occasion as Chief Guest. 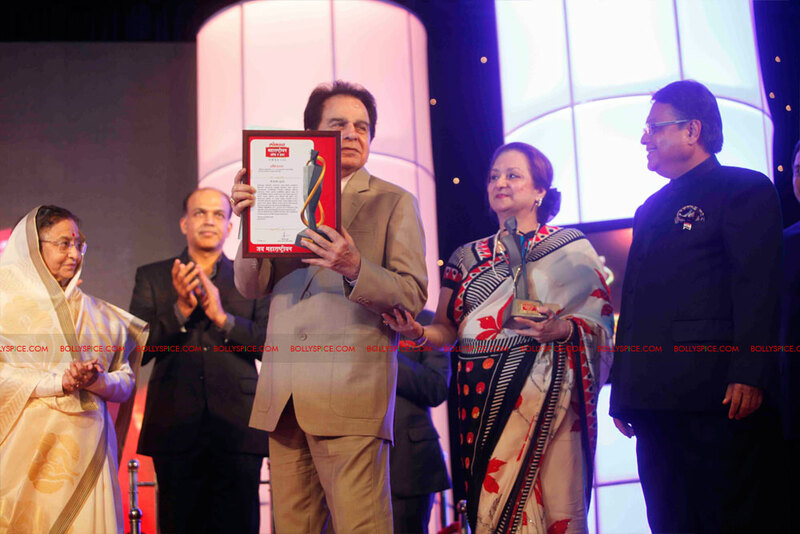 Mr Darda also thanked His Excellency Mr K Sankaranarayan, the Governor of Mumbai, for having presided over the awards function. 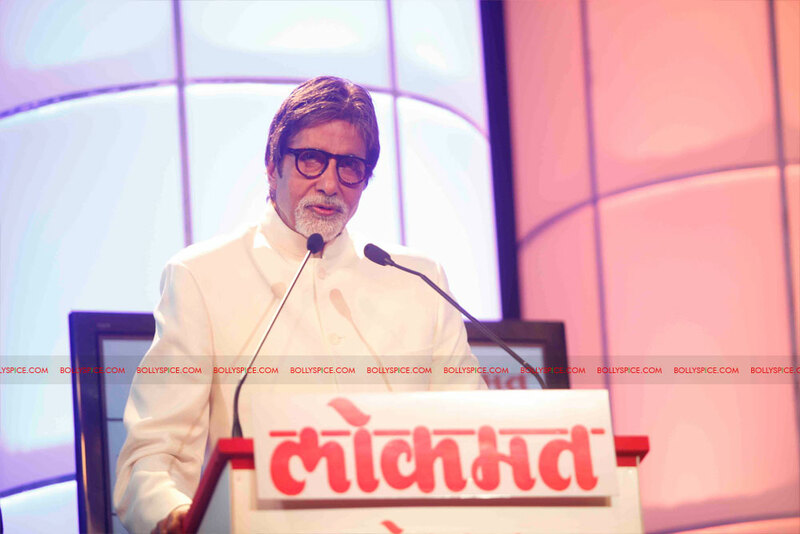 It was a keen contest for the top honours amongst a final shortlist of 39 nominees, who were chosen through a process through a robust process that has involved senior editors and the editorial board of Lokmat and IBN Lokmat, and a stellar independent jury of eminent Maharashtrians. 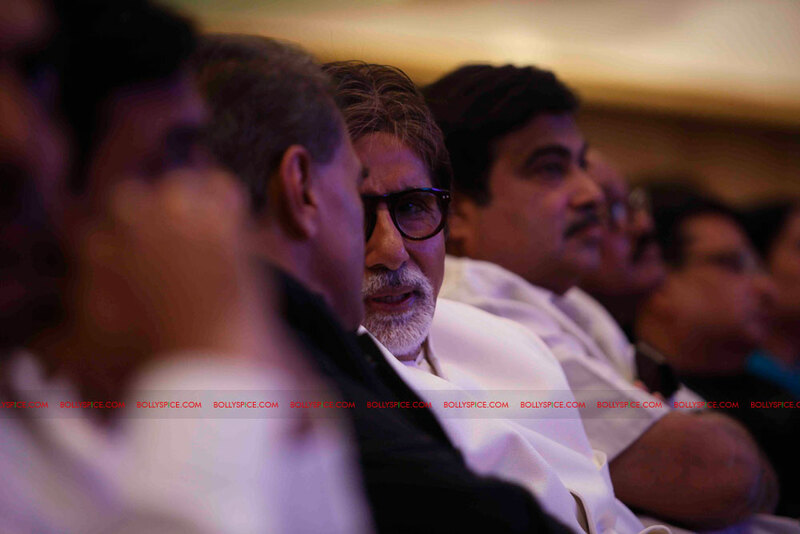 This independent jury comprised well known and respected Maharashtrians (in alphabetical order of first names) Dr. Achyut Godbole, Mr. Ashutosh Gowarikar, Mr. Dhanraj Pillay, Mr. Julio Ribeiro, Ms. Medha Patkar, Mr. Rajdeep Sardesai and Ms. Shobha De. 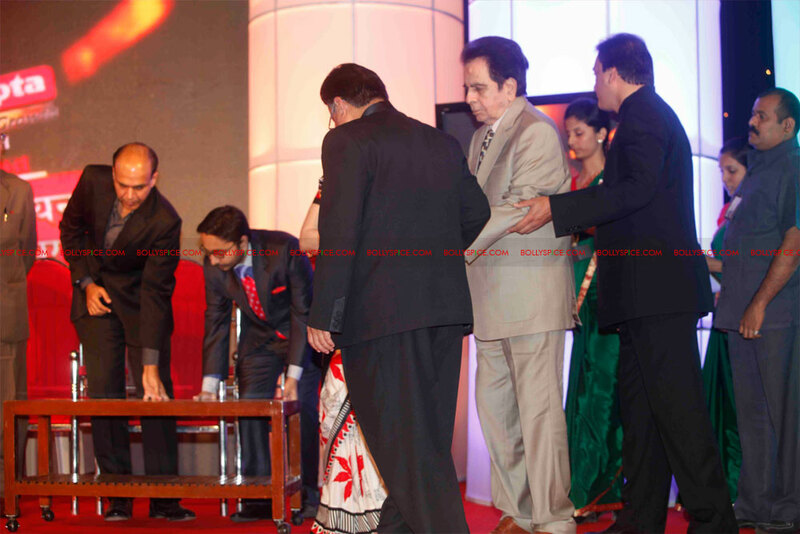 Also, in the true spirit of inclusiveness, they were helped by citizens’ votes cast by SMS and Facebook.